Davis & Ceriani is a Denver law firm with a reputation for outstanding results. Davis & Ceriani has achieved successful results for our clients for more than 40 years, both locally and nationally. Our litigation and transactional attorneys have demonstrated their expertise in complex commercial litigation, real estate development, business and corporate law, employment law, and insurance coverage. 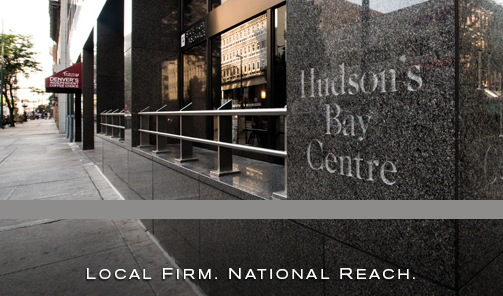 Our willingness to take on difficult cases and our unrelenting concern for our clients’ interests set us apart. We have intentionally kept the firm smaller than other firms that handle the high-stakes litigation and transactional work that we do. This allows us to maintain a close-knit firm culture that fosters the kind of collaboration and “brain storming” which generate the best ideas and results.